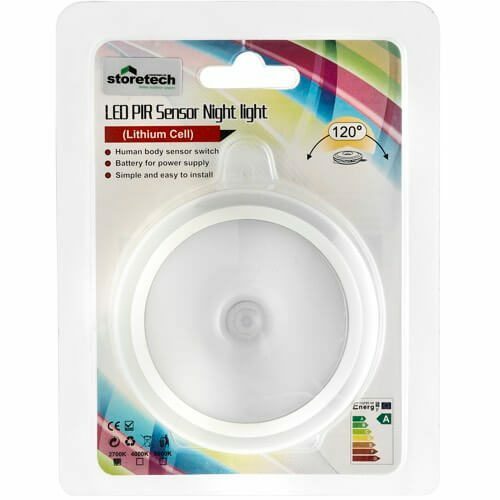 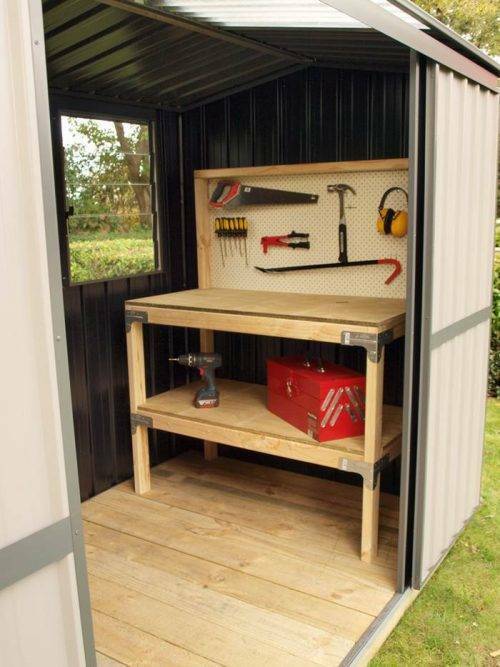 Buy Garden Shed Accessories For Garden Master Or Galvo Sheds. 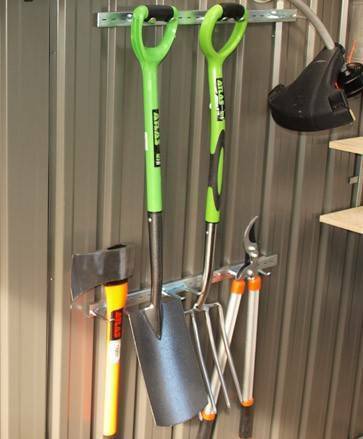 Once you’ve selected the right Galvo or Garden Master garden shed for your needs, the next task is to choose the accessories you require. 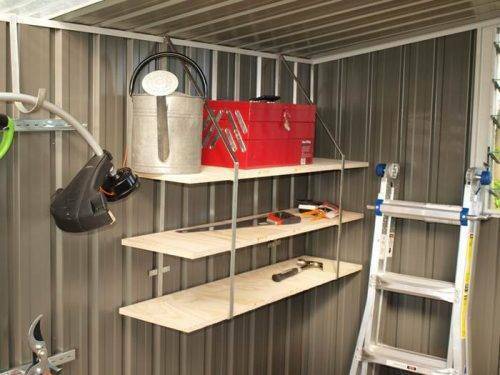 As the sheds don’t have an internal timber frame we can supply special shelf brackets (with or without shelving), tool racks and wall hooks that make hanging items off your shed walls a breeze. 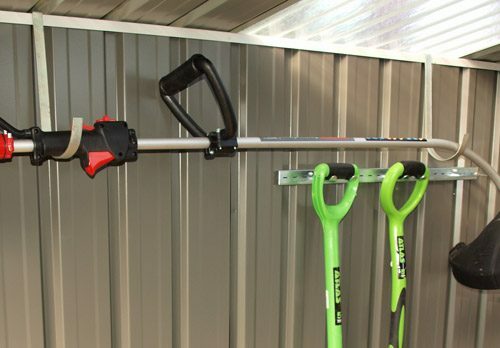 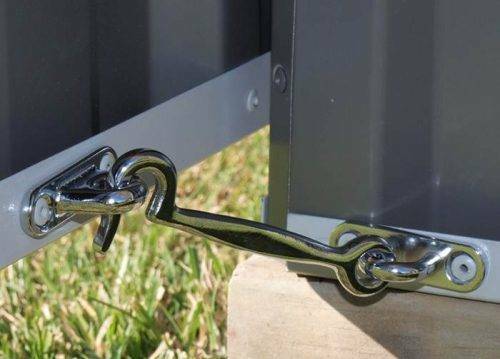 Make full use of the available space with these accessories and keep your shed tidy and organized. 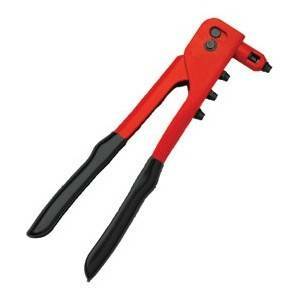 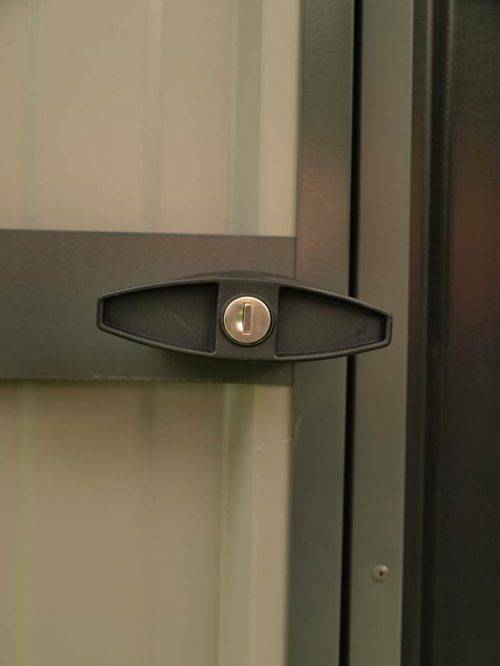 We can also supply a pop riveter to help with assembly, hold down clamps and accessories for the doors.